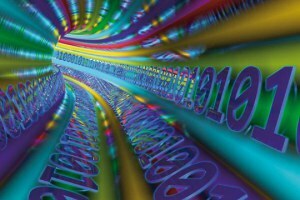 As quintessential leaders, we need to be aware of how constant connection to digital technology negatively affects us as leaders and the people on the teams we lead. If we don’t understand what this looks like and how it manifests itself and we don’t find a way to ensure that we have a balance between real life and digital life, then we will not be able to be quintessential leaders. It’s that simple. 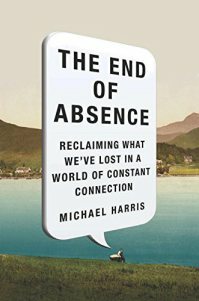 This is the first of a multipart series of reviews that I will write on The End of Absence: Reclaiming What We’ve Lost in a World of Constant Connection written by Michael Harris in 2014. I have written on the main point of Harris’ book in “Dementia of the Preoccupied: How Multitasking and Being Attached to Technology 24/7 is Creating A Dementia Effect on Society” and “The Quintessential Leader Perspective On the Art – and Beauty – of Silence,” which everybody should take some time now to read. I would also highly recommend that everyone read The End of Absence: Reclaiming What We’ve Lost in a World of Constant Connection. At about 200 pages, it is completely doable for the shorter attention spans (one of the side effects, as I’ve noted and Harris notes, of a life immersed in digital technology).